Columbus Museum of Art’s mission is to create great experiences with great art for everyone. Whether we are presenting an exhibition, designing an art-making activity, or giving visitors directions, we are guided by a vision to connect people and art. CMA nurtures that connection and removes barriers between our community and our collection. There’s a willingness at CMA to try new things. We encourage curiosity about art, conversations about creativity, and connections with cultures. A community hub where ideas can be exchanged and different voices heard, the Museum nurtures creativity through building relationships with diverse partners and designing engaging experiences. CMA’s galleries are filled with works that manifest creativity. Our collection includes outstanding late nineteenth and early twentieth-century American and European modern works of art. We house the world’s largest collections of works by beloved local artists Aminah Brenda Lynn Robinson, Elijah Pierce, and George Bellows; and acclaimed collections such as The Photo League and the Philip and Suzanne Schiller Collection of American Social Commentary Art. A commitment to contemporary art, folk art, glass, and photography continues the Museum’s dedication to showcasing art of our time. 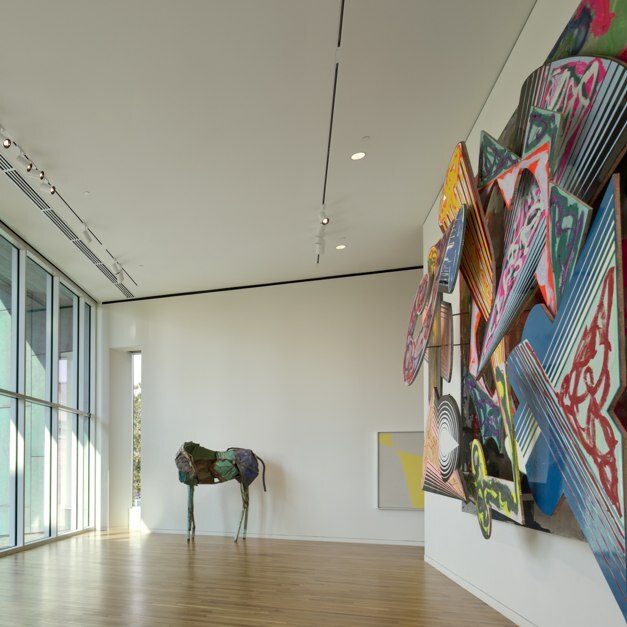 The quality of the Museum’s collection – along with CMA’ s reputation for innovative experiences – creates opportunities for unique collaboration s with global organizations yet Columbus Museum of Art is built for the community by the community. Generations of families have invested in the Museum through gifts of time, talent , and treasure. In a city-on-the-rise that aspires to offer extraordinary quality of life for citizens and an attractive environment for industry, art stimulates inspiration and innovation. From the quality of our collections and exhibitions to the quality of life in our community, we st rive for the ideal – celebrating the diversity of our people and our city. To speak of the culture of city is to describe its way of life. CMA is where creativity and the daily life of our community intersect and thrive, as we champion new and different ways of thinking and doing. We celebrate the creative process and provide opportunities for people to cultivate and discover the value of creativity in their own lives.